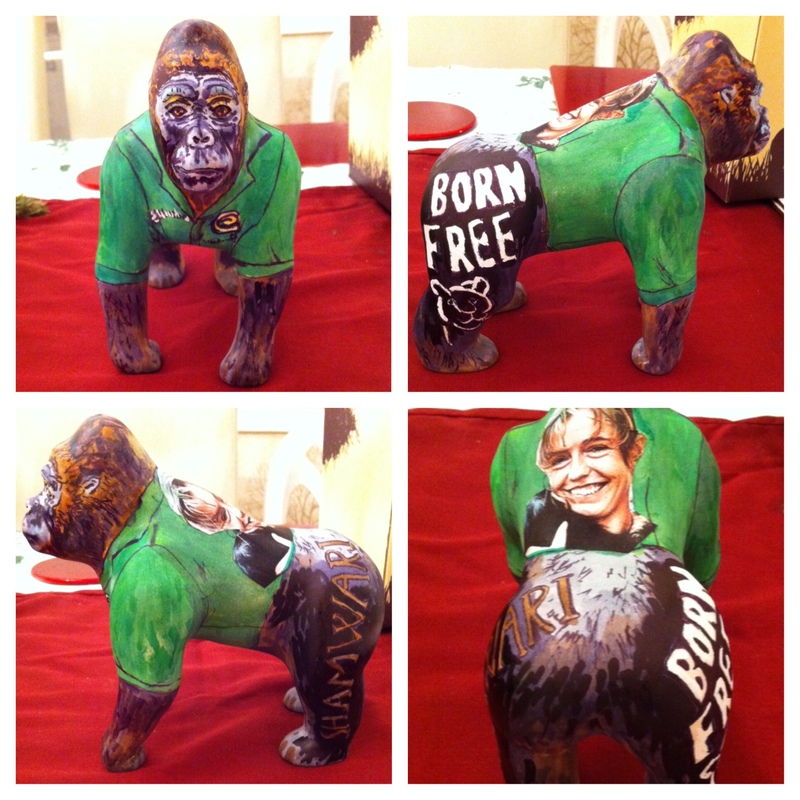 I must admit, I kind of assigned myself to the fact that the auction at the end of the Go Go Gorilla Norwich trail would probably signal the end of my Kate on Conservation blog. 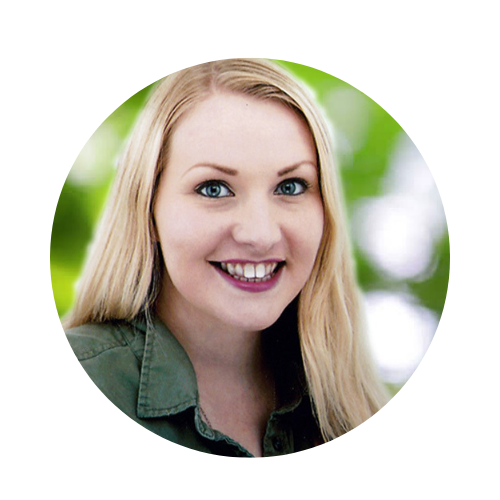 It has always been a humble blog; what began as simply an example blog site to be submitted as part of my Internet Studies course during my study abroad year has continued long past the duration of time I had ever expected or intended. Whilst other blogs I have seen start up have grown into hugely popular sites, with huge followings, I kept my niche and my idea simple and to the point; I believe in conservation, I believe that we all need to take active steps – no matter how big or small – to ensure the future of our planet, and I believe in the work of the Born Free Foundation. So if I’ve managed to make just a few people aware of the Born Free Foundation, their work, or the fantastic work going on at Shamwari Game Reserve, then I’ve achieved what I set out to do. A San Francisco cable car holds 60 people. This blog was viewed about 1,800 times in 2013. If it were a cable car, it would take about 30 trips to carry that many people. Click here to see the complete report. Although achieving around 3,500 views in total is not a huge audience, it is certainly more than I had expected in the beginning, and the blog has spanned many different directions – which is perhaps why it hasn’t achieved the potential heights a blog can reach – I haven’t always had a concise direction; aside from reporting on the work of the Born Free Foundation, I have also looked specifically at Shamwari Game Reserve, conservation issues in South Africa, the global work of Born Free, the Julie Ward case, Worldwide Experience’s Voice of Conservation competition and an account of the Norwich Go Go Gorillas trail, and a few other things in between! It may seem a little random at times, but I assure you, all these subjects are related. 1. 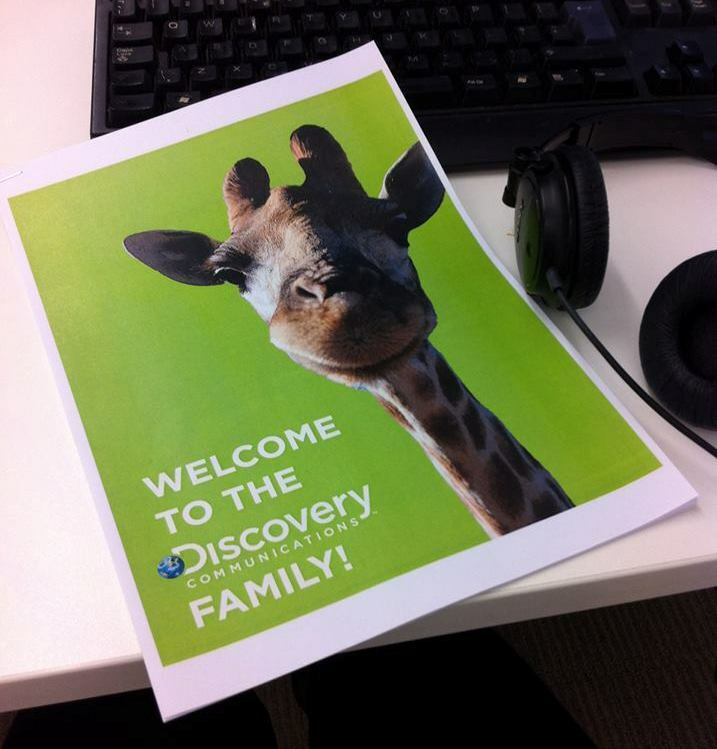 The most exciting and significant event of 2013 was starting work for Discovery Education, part of the Discovery Communications family. Having only graduated in the summer, signing this contract in November was far beyond my expectations of where my career would be headed. I am a sub-editor, working on Clipbank – a service that brings educational resources, largely in video format, to secondary schools. I feel privileged to work for such a fantastic company, and to combine my passions for media, language and education so early on in my career journey. Discovery Education is part of the Espresso Education group. Prior to joining the Discovery Communications team, I was working under Espresso Education’s Channel 4 Learning branch. During my first week there, they set up an initiative called “Espresso Academy”. These voluntary lunchtime lectures run once a month, and give employees of any level or role the chance to share something they feel passionate about, something they have knowledge of, or something they have done – with the common aim of sharing “knowledge, for knowledge’s sake”. I became the second employee to host one of these events (after the person who started the whole initiative) and chose to speak about Shamwari, and becoming a Game Ranger. See my full set of slides here. As an auntie of 5 children aged 0-6 years old, I always enjoy finding storybooks that will introduce animals to their thoughts and vocabulary. I’m not going to force my views and opinions on them, or instill my ideas of taking action and donating time and money to the cause of conservation on children so young; it’s something they need to discover for themselves if that’s going to happen. 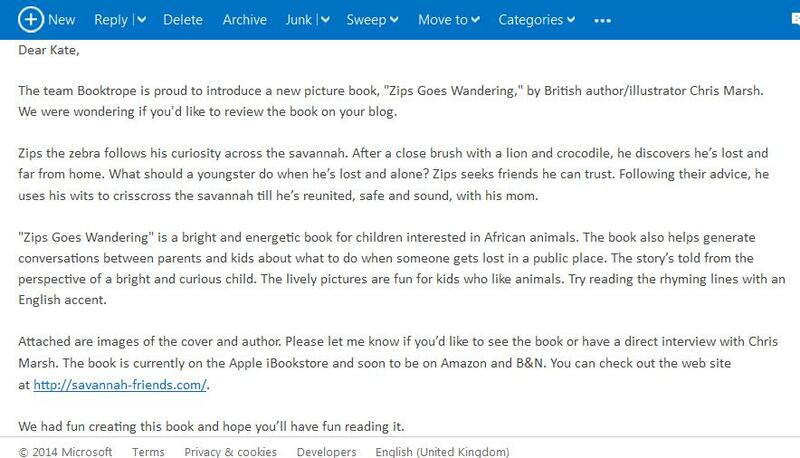 But I think they’re never too young to learn that different animals exist in different parts of the world. 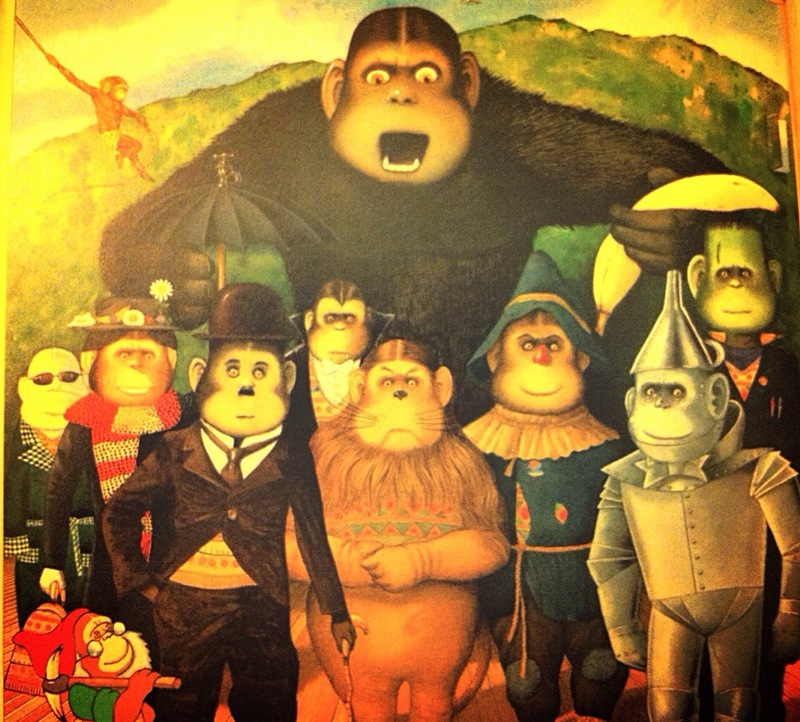 So I was particularly intrigued when my previous landlords (whom I lived with at the time of the Go Go Gorilla auction) introduced me to Anthony Browne books, inquiring as to whether he had been commissioned to do any of the designs. He wasn’t involved in designing any of the Norwich gorillas, but when I looked through one of his books, I understood why they had made that connection, and it did leave me quite reminiscent of the campaign. The email I received from them is as follows: (please click to enlarge, or visit their website for more info). 4. I now own my own Go Go Gorilla! 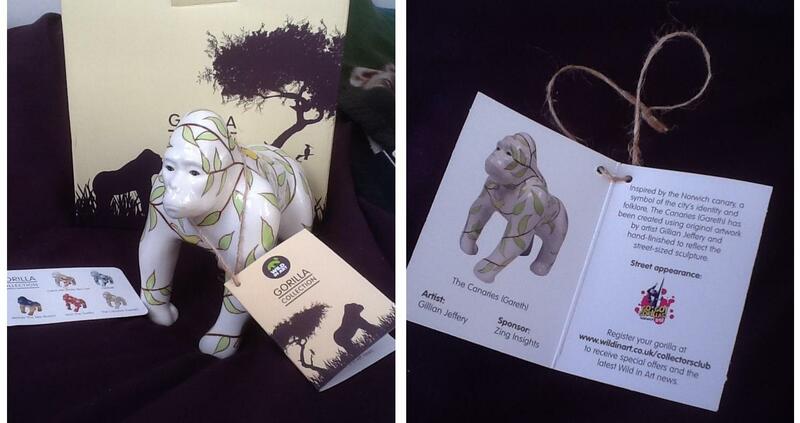 With great thanks to my family, this year for Christmas I was given a miniature ceramic Go Go Gorilla, decorated with one of the designs that featured on one of the full-size Gorillas that was on display in Norwich before being sold at auction. My mother came with me to the auction and I joked about how I’d love to own one. Whilst mine wasn’t quite as expensive as those sold at auction, the proceeds did go to Break and the Born Free Foundation, and it was a wonderfully thoughtful gesture. 5. 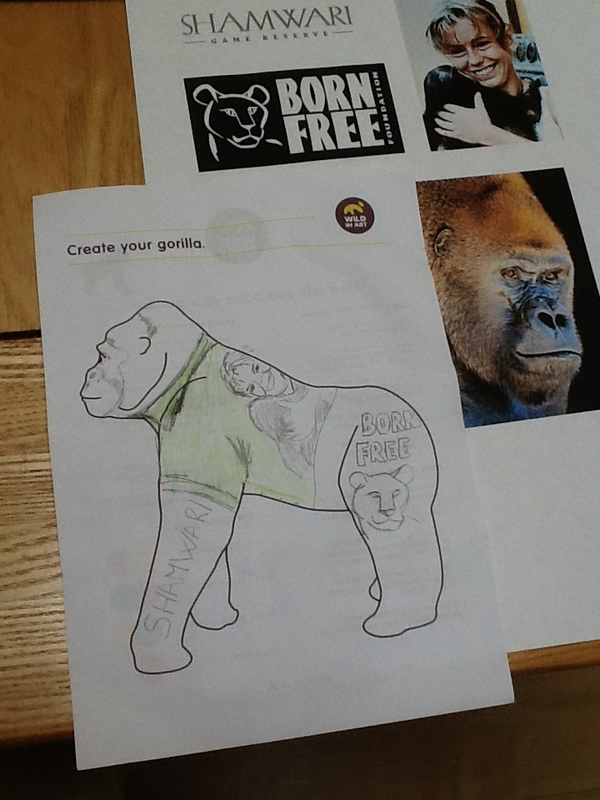 Designing a Shamwari Gorilla to send to the Born Free Julie Ward Sanctuary. Finally, I used my spare time over the Christmas holidays to finally get around to designing that blank Wild in Art ceramic gorilla figure I’d previously posted about. I used my earlier designs as inspiration, and whilst I very much enjoy art, I found moving from paper to 3D model quite difficult. Nonetheless, my design is complete and ready to send out to Shamwari, as a gift to the Julie Ward sanctuary. Hopefully I’ll hear back from them! or by using any of my Blogroll links.